This topic contains 15 replies, has 11 voices, and was last updated by Jose Cardona 3 years, 2 months ago. 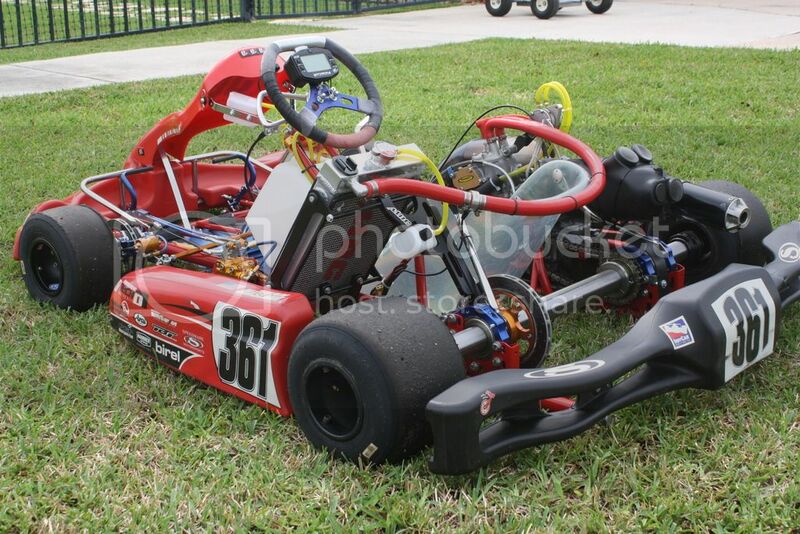 It absolutely saddens me to sell this amazing Shifter Kart. 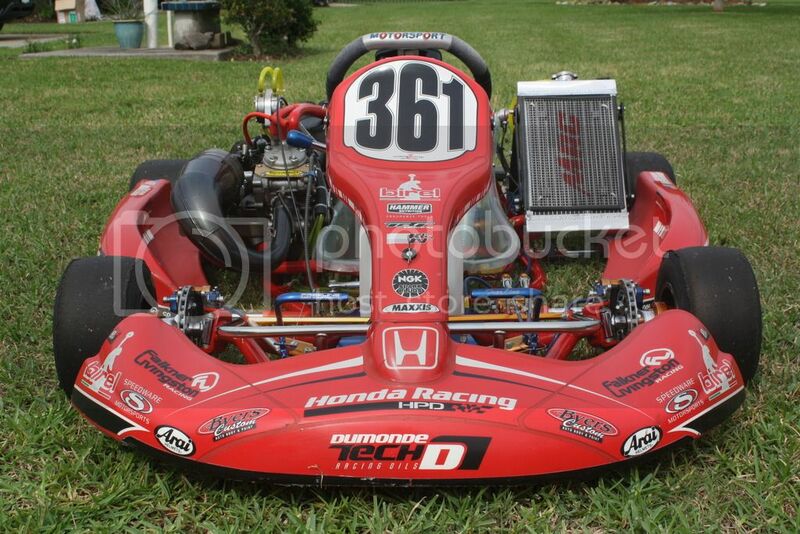 This same chassis won me 3 Championships. I loved it so much I got a new one when I had to move. I built both of them from the ground up. The Chassis has only been driven 2 days. Never been bumped, hit, wrecked, or even driven over any kerbs. Motor was purchased from SwedeTech and still has SwedeTech goodies on it. Top end was rebuilt every 5-15 hours. This top end only has the two drive days on it since the rebuild. Always ran top of the line oil and gas through it. This thing has been taken care of VERY well. I absolutely baby and pamper my stuff. You won’t find a nicer basically new package out there. This thing is ready to go. Since the move I don’t have time to drive it anymore, so it should go to a new home where it can be loved once again. -New seat installed during build. An additional new seat of different angle is included. -1 New set of Maxxis tires. -1 New set of Bridgestone Wet tires. 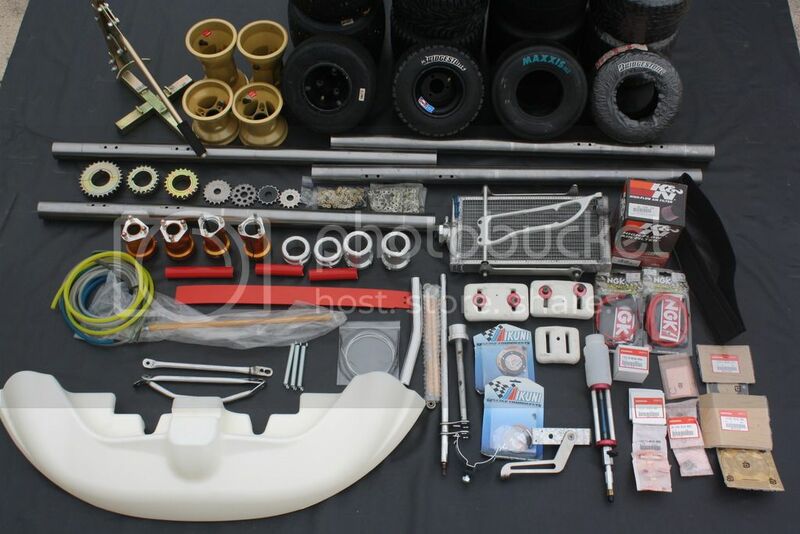 -Multiple sets of used MG Yellow and Maxxis tires for play or practice. -1 Tire Bead breaker stand. -Different width hub set for rear. -Different width hub set for front. -Two different width axel collars. -Multiple extra chain and sprocket configurations. 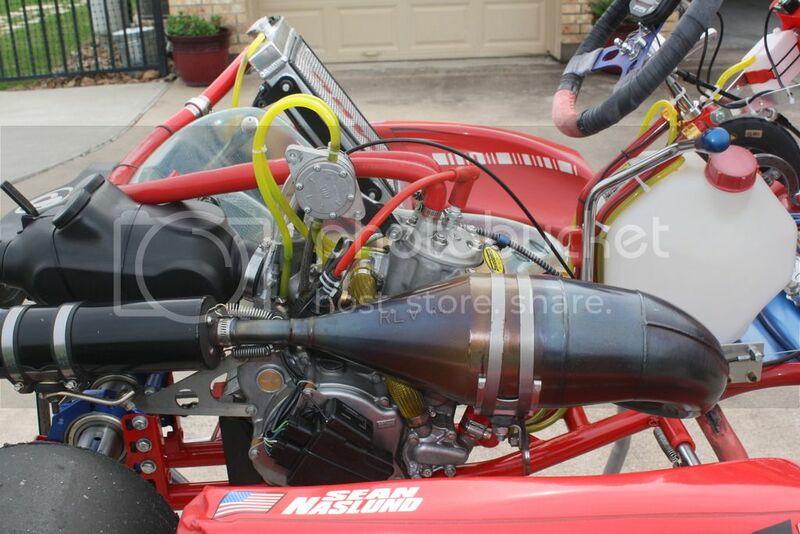 -Multiple new top end rebuild parts. -Kartlift brand single person lift kart stand. -2 new Mikuni pump around rebuild kits. -New in package NGK spark plug cap and wire. -Transponder, mounting hardware and charger. -MyChron 4 – 2T (2 Temp inputs available) with beacon. 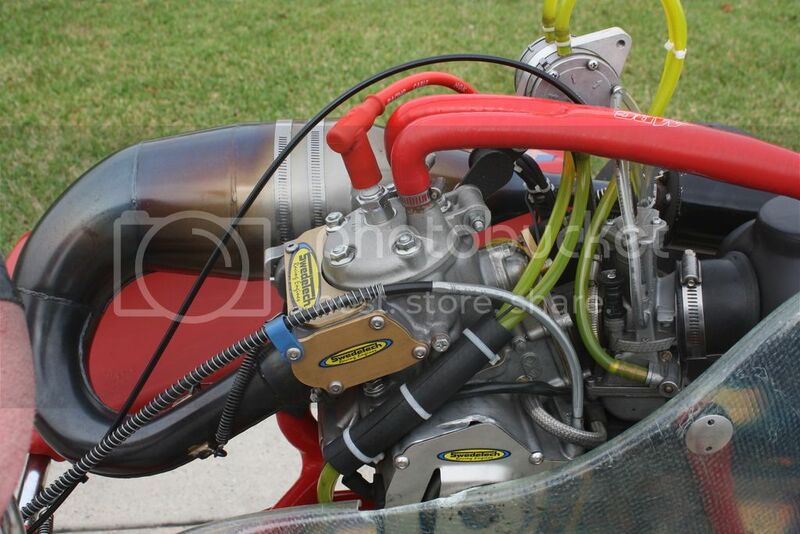 -Comes with airbox and K&N open air filter. -I’ll also include all the small nuts and bolts and other parts and pieces I have in my inventory. -Also available 5-10 gal of VP98 Fuel if picked up locally. 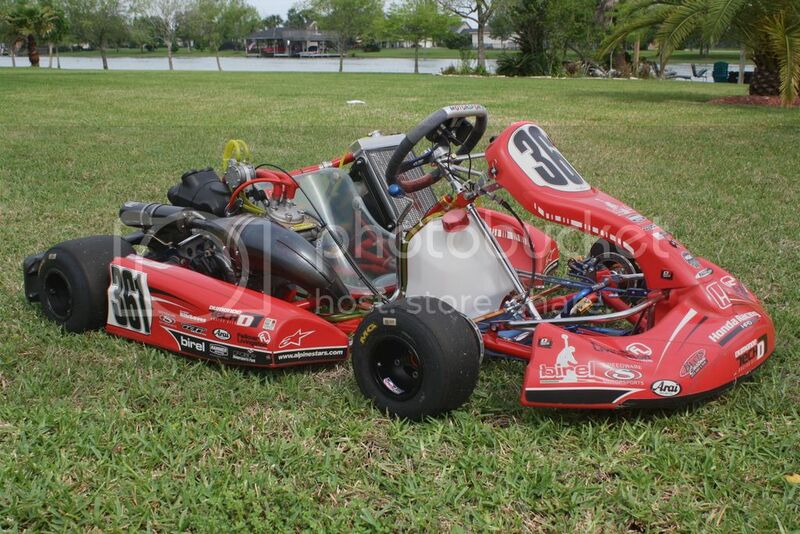 Can you please email me your phone number if the kart is still for sale? 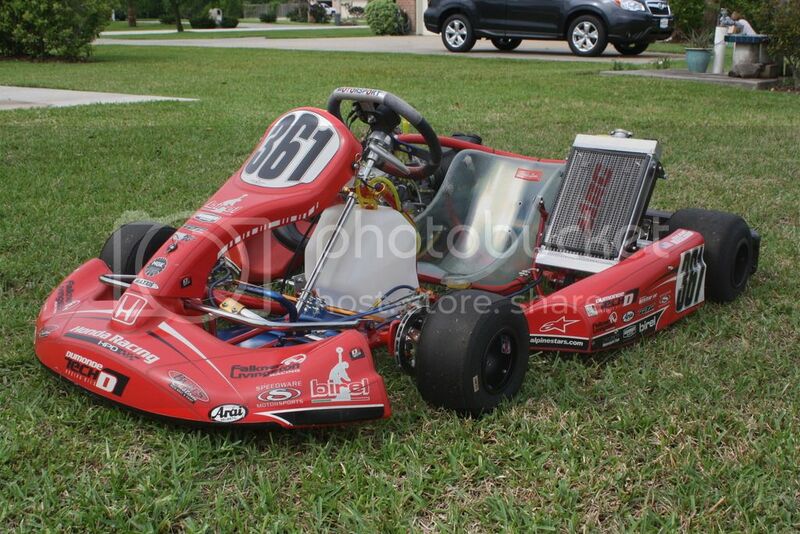 Is this kart still for sale? For those looking to get started this fall, here is an updated price. Everything you need to go racing in style! Hi Sean, Can you give me a call at 626-390-6909 if still available? I’m interested in your kart. Could you email or call me when you have a mo please? 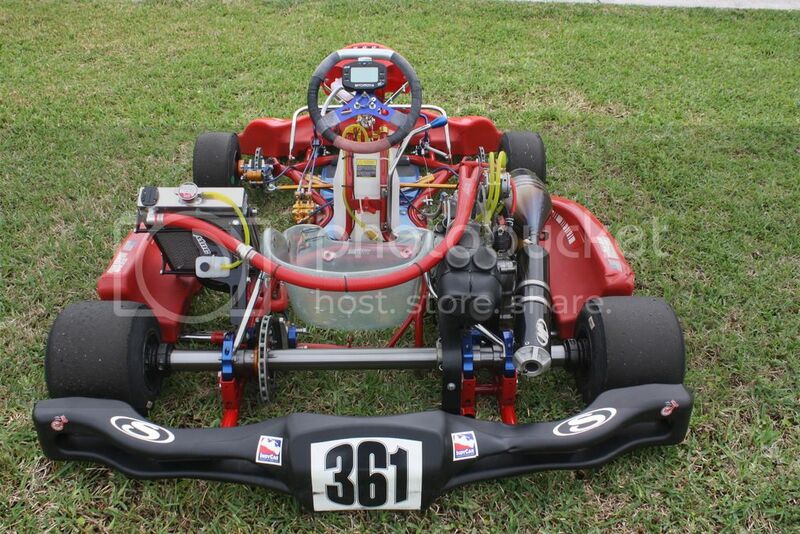 Could you email or pm me when you get a chance (if the kart is still available)? can you get a shipping cost to zip code 20772?